The partial wedding planning service is for couples that may have already booked some of the main elements of their wedding such as venue, cake, photographer etc but feel they want some professional help with a few aspects that may be causing stress or taking up more time than they have or want to spend. I can help bring all the other elements together and ensure nothing is missed. I will be happy to tie up any loose ends ensuring all the finishing touches are in place. 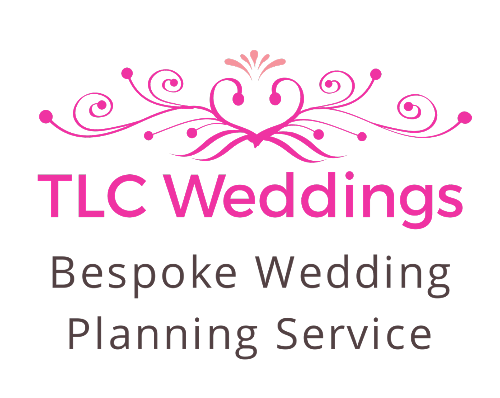 As part of this service I can offer help and guidance with a wedding planning timeline and either manage the timeline for you or just help you with certain elements from it. 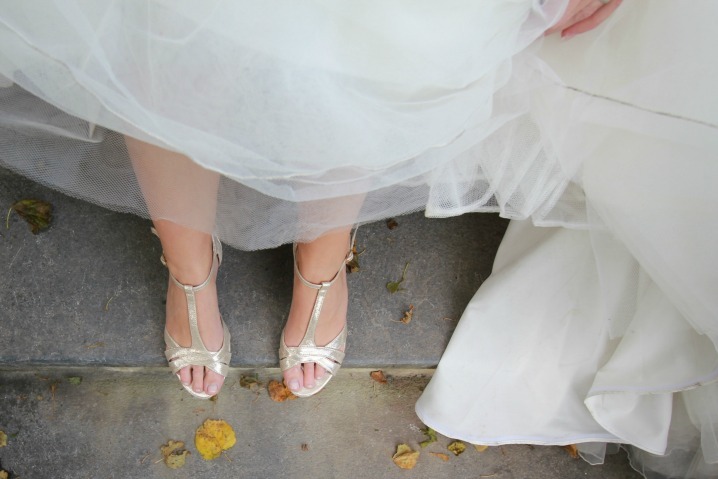 Your Wedding Day can feel hectic. 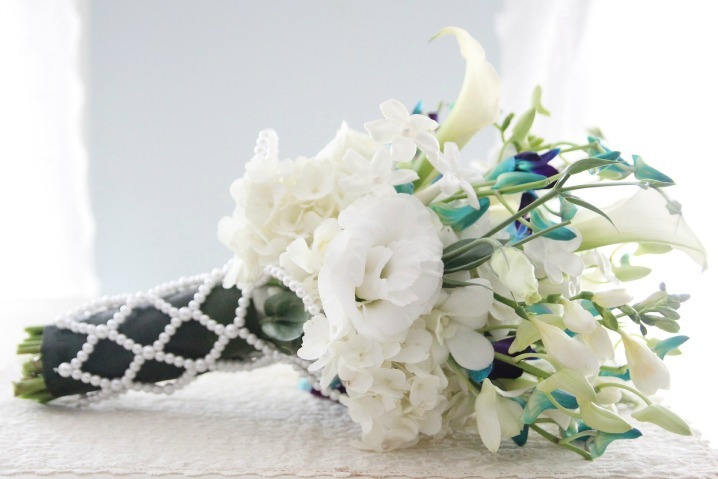 Let me reduce the pressure by adding on the On The Day Wedding Coordination Package. No matter what stage you have reached with the planning of your wedding, simply book a free consultation to have a chat about how I can help either with all outstanding aspects or just one or two particular elements. What Aspect(s) Can I Help You With?